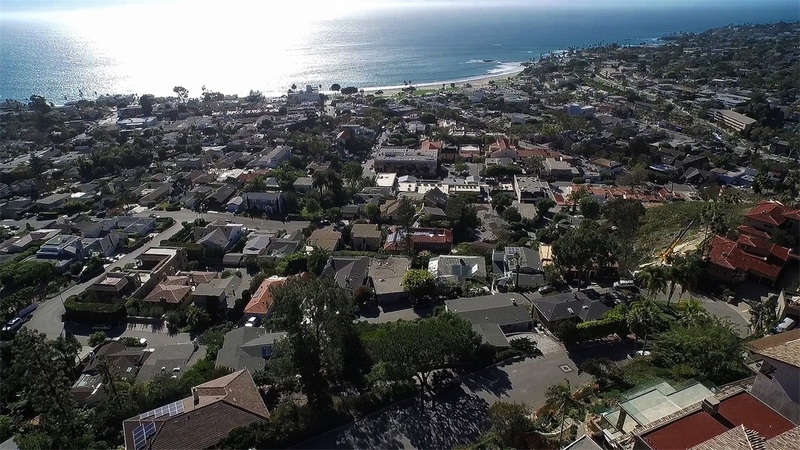 for anyone looking to move to Laguna Beach, look no further! 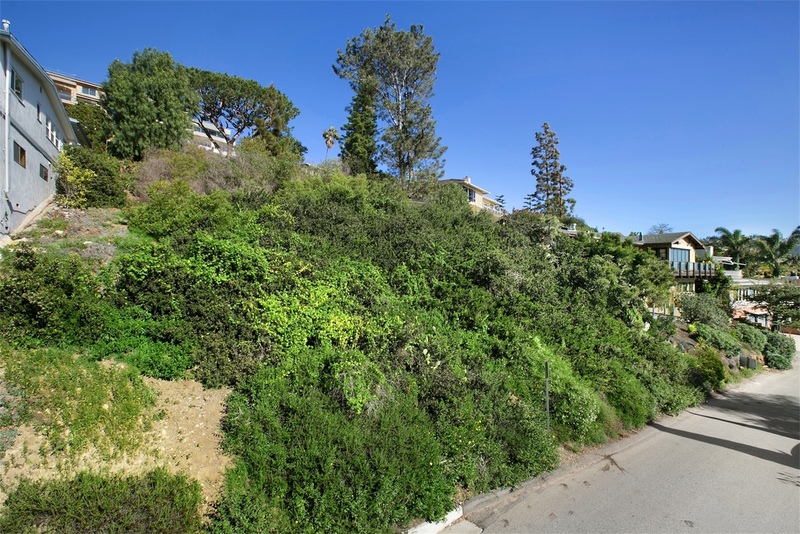 Perched along the hills of Laguna Beach, is the LAST true oversized panoramic-view lot near downtown available with unimpeded views of the ocean, Catalina Island, coastline, Main Beach whitewater surf and city lights. 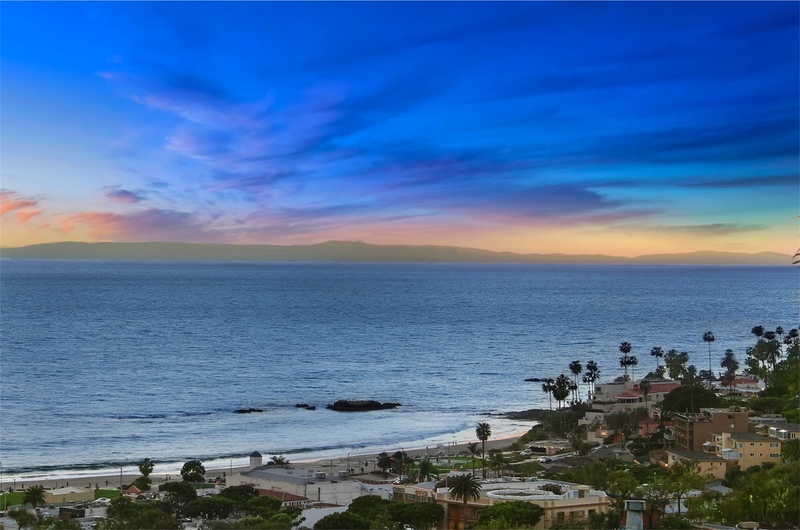 This site offers the much desired 'southwest' orientation, giving you vistas of stunning sunsets year-round. 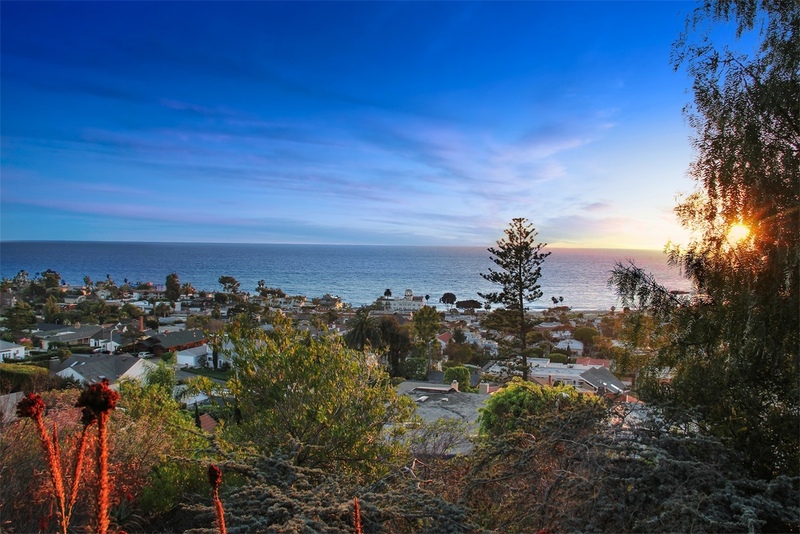 In addition to the spectacular views, this special property is within easy walking distance to Laguna Beach High School, City Hall, Saturday Farmer's market, Laguna Playhouse, Festival of Arts/Pageant of the Masters, downtown restaurants and shops, and Main Beach. Away from the tourist traffic, Mystic Hills offers a lifestyle of casual elegance, indoor/outdoor living, privacy and an environment of complete relaxation. 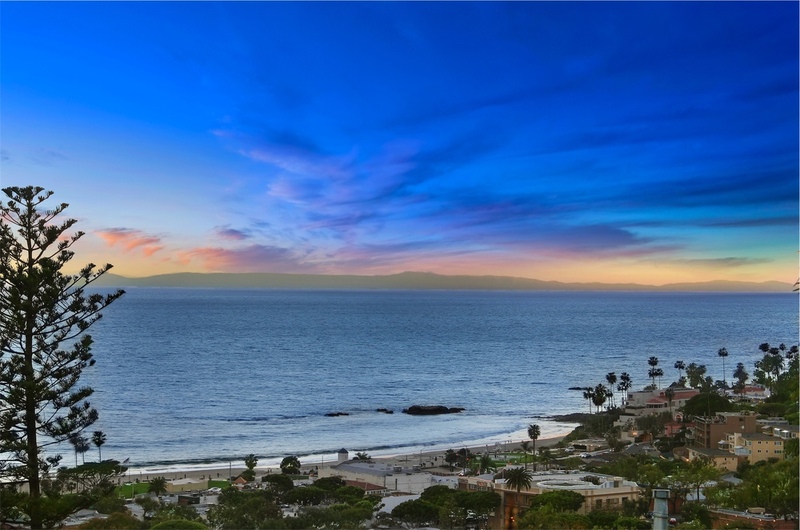 Bask in the sun all year long and then enjoy watching the sunset over Catalina from your new home. 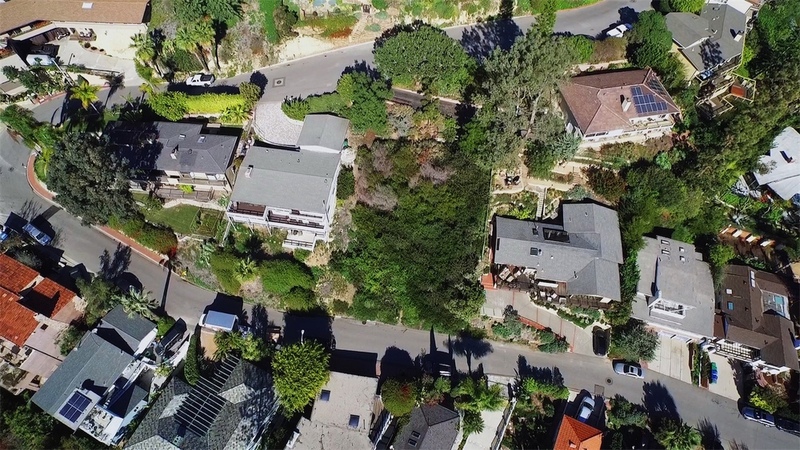 This is a rare opportunity to acquire a coastal lot and build your dream home within the region's best climate and school district. 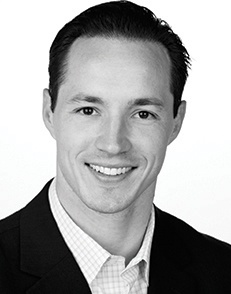 Your custom-built home here will offer a unique blend of comfort and grandeur - don't miss this fabulous opportunity. There is no other like it.